Heard Bad News About Vitamins? Vitamin C: Oral or IV? Scroll way down the alphabetical index (in the yellow area to your left), or type in the illness or other topic you are researching in the DoctorYourself "SEARCH" box (above, right hand corner) and click it. Any "spnsored links" or other ads, and any links to commercial websites in your search results come from "Google" - NOT from DoctorYourself. We have no financial connection whatsoever with ANY health products company. If your search brings up any anti-vitamin nonsense in a "People also ask" box, those "answers" are pitched by Google and are NOT from DoctorYourself. How to Treat Whooping Cough with Vitamin C by Suzanne Humphries, MD. Dr. Humphries is a board-certified specialist in internal medicine. This free download of a highly detailed protocol is very important reading . . . and perfect for you to hand directly to your pediatrician. They don't call me "The Megavitamin Man" for nothing! Here's proof caught on camera. President Kennedy's Nutrition Physician, Dr. Max Jacobson: The Real Story First time ever published: Find out exactly what doses of vitamins JFK's doctor gave him. 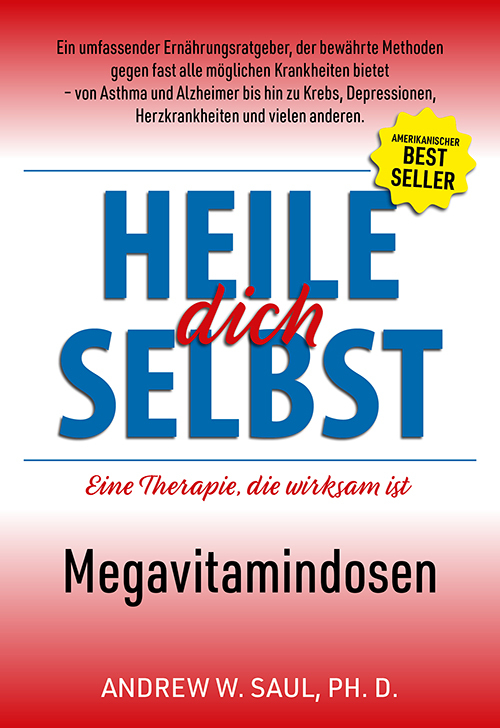 Warum ein kranker Korper so viel Vitamin C braucht - Das dritte Gesicht von Vitamin C.
SIX PROVEN WAYS TO IMPROVE YOUR HEALTH (and I do NOT "just happen" to sell them!) is a free webinar you can watch right now. Only Have Half a Minute? Here's 30 seconds of motivation. This website may be free, but all content is copyright. Reprinting, reusing, and/or reposting is prohibited without advance written permission. If anyone you know is fighting cancer, be sure to watch as board-certified oncologist Victor Marcial-Vega, M.D. 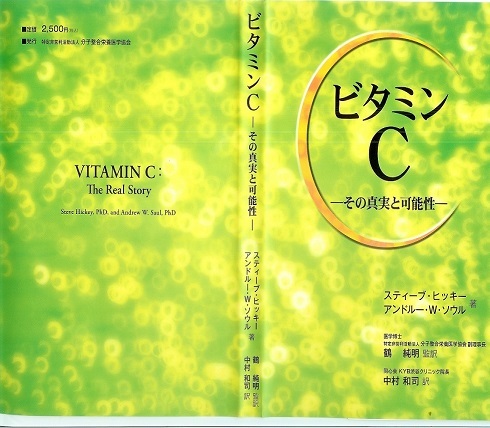 explains high-dose vitamin C therapy . NEW: What's the story with magnesium stearate? How safe is it? Zero Deaths from Vitamins. That's right: none at all. In fact, there are no deaths from ANY nutritional supplement. Look at what is happening right now at the official Andrew Saul Facebook and Twitter pages. One Facebook follower says, "Dr. Saul is like the Mr. Rogers of health. He likes you just the way you are and treats you like a neighbor." My Hero: Robert F. Cathcart, MD. Watch his absolutely outstanding short talk on high-dose vitamin C therapy. Watch videos of webinars and question/answer sessions at the Andrew Saul YouTube Channel. 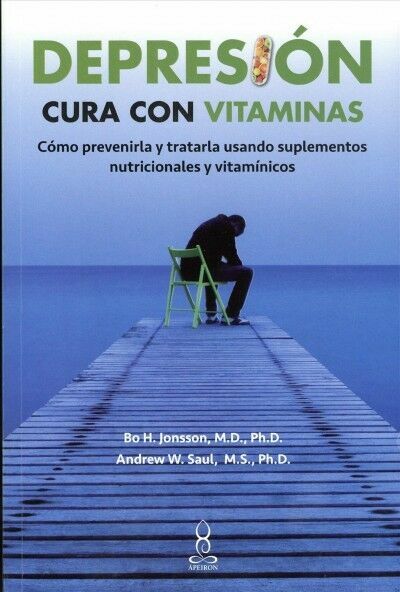 Depression: Can vitamins help? Watch a video segment. To see video of Andrew Saul live-on-stage: Part 1; Part 2; Part 3. Nearly 600,000 views! Heart Disease: Dangerous drugs! Natural alternatives safer, more effective, as Andrew Saul shows in this video interview. Free download of full transcript. Niacin is Safer than Any Drug: Watch our video rebuttal to NBC's hatchet-job on vitamins . 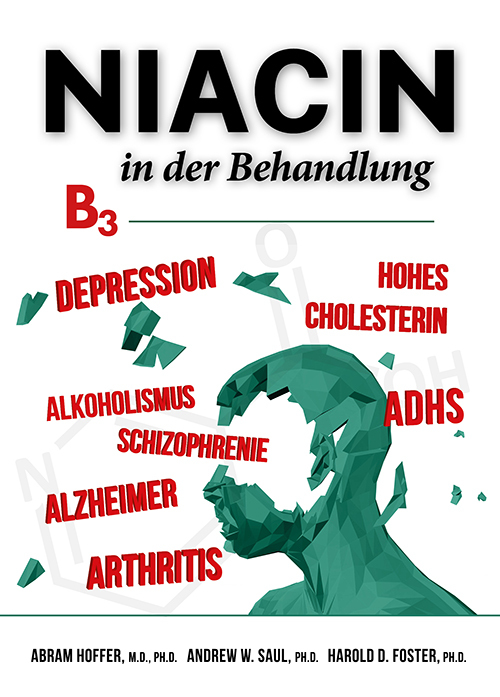 Questions about Niacin? 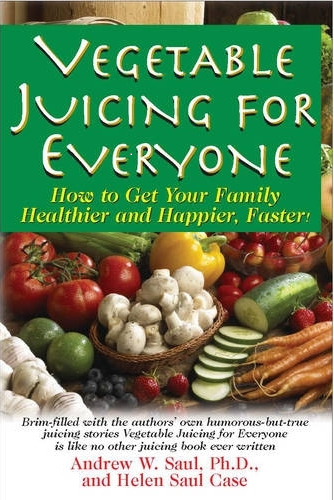 Listen to Andrew Saul being interviewed by Dr. Joseph Mercola. (This is lengthy and detailed.) Dr. Mercola says: "Andrew Saul is the leader in showing us that supplements are essentially harmless, causing no deaths at all." Radio Interview: Dangers of Hospitals and What to Do About Them: A patient can expect at least one medication error every single day while hospitalized (National Academy of Sciences, July 20, 2006). 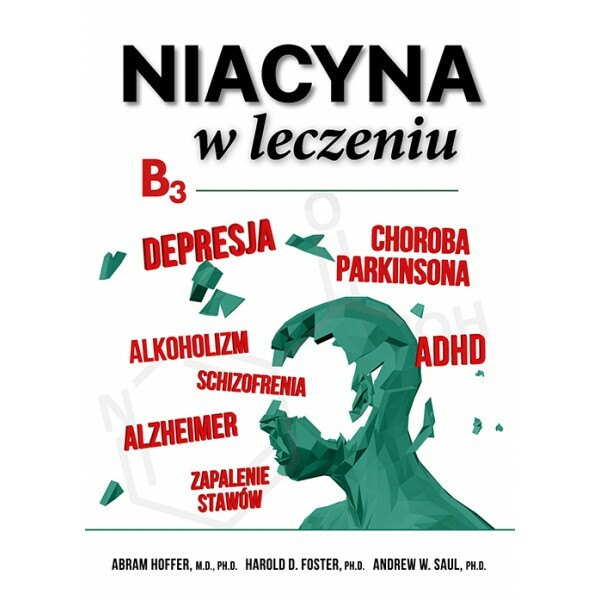 How to Use Niacin and How to Negotiate with Hospitals and Doctors. Both are free pdf transcripts of the two interviews above. Also: a How to Get Started print interview. Get Well and Stay That Way. (Extended audio interview, with question and answer session.) Also on audio: The War on Vitamins. Books written by Andrew Saul are available from any number of internet booksellers. "If you only buy one book this year, this is it. The value of this book, for which no praise is high enough, lies in its massive accumulation of proof. Unfortunately, your physician probably doesn't know anything about all this." (VITALITY Magazine) . For a free subscription to the ORTHOMOLECULAR MEDICINE NEWS SERVICE, Click here. No advertising; no products for sale. 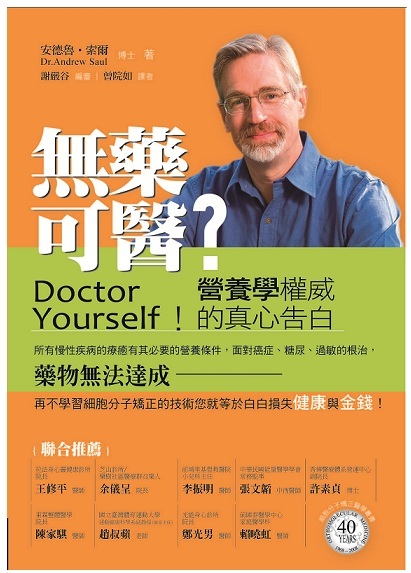 To read over 100 issues of the DOCTOR YOURSELF NEWSLETTER, Click here. Free Online ART GALLERY: Watercolors, cartoons and sketches by my father, Warren E. Saul, are posted Here. 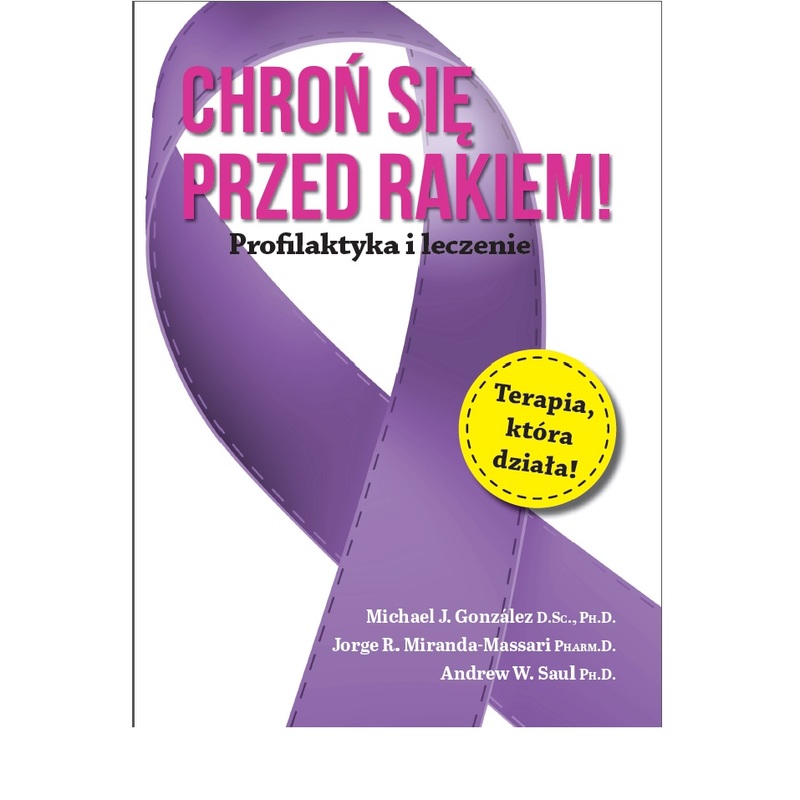 I HAVE CANCER: WHAT SHOULD I DO? 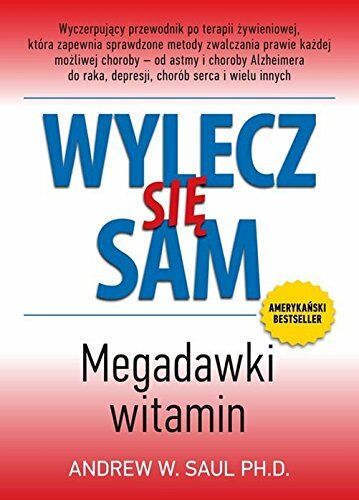 Depression; Diabetes; Allergies; Migraine Headache; Chronic Fatigue; Women's Health; Eye Diseases; Alcoholism; Heart Disease; Children's Health; Infant and Toddler Health; Digestive Diseases. "If we doctors threw all our medicines into the sea, it would be that much better for our patients and that much worse for the fishes." Oliver Wendell Holmes, M.D. I have seen the foolishness of conventional disease care wisdom. I have seen hospitals feed white bread to patients with bowel cancer and hospitals feed "Jello" to leukemia patients. I have seen schools feed bright red "Slush Puppies" to 7 year olds for lunch and I have seen children vomit up a desk-top full of red crud afterwards. And, I have seen those same children later line up at the school nurse for hyperactivity drugs. I have seen hospital patients allowed to go two weeks without a bowel movement. I have seen patients told that they have six months to live when they might live sixty months. I have seen people recover from serious illness, only to have their physician berate them for having used natural healing methods to do so. I have seen infants spit up formula while their mothers were advised not to breast feed. I've seen better ingredients in dog food than in the average school or hospital lunch. And I have seen enough. Don't bother looking in the history books for what has slaughtered the most Americans. Look instead at your dinner table. There's an old saying: "One fourth of what you eat keeps you alive. The other three-fourths keep your doctor alive." We eat too much of the wrong things and not enough of the right things. 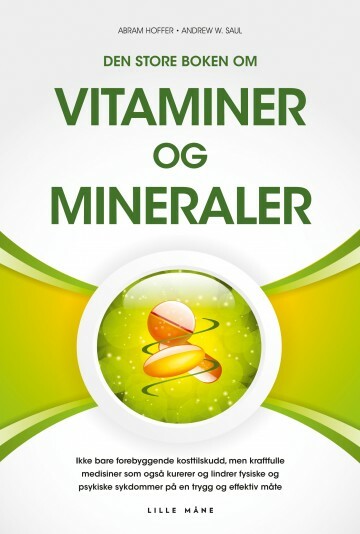 Scientific research continually indicates nationwide vitamin and mineral deficiencies in our country. We spend over two million million dollars (two trillion) each year on disease care in America. Is it any surprise that doctors consistently place among the very highest incomes? Nearly two-thirds of a million men died in the Civil War. All other U.S. wars put together add about another two-thirds of a million soldiers killed. That means that about 1,300,000 Americans have died, totally, in all the wars in U.S. history. That is a lot of deaths. Today, right now, we lose more than that number of Americans each year because of cardiovascular disease and cancer. So always remember that disease is the real enemy. About 10 million soldiers were killed in World War I, charging machine guns and getting mowed down month after month. There were nearly a third of a million killed at the battle of Verdun alone. A terrible slaughter went on for four years. Yet, in just the two years following the war, over 20 million people died from influenza. That is twice as many deaths from the flu in one-half the time it took the machine guns. During the American Civil War, three times as many soldiers died from disease as from battle. Today, alcohol and tobacco kill nearly as many Americans in one year as the entire Civil War did in four. Results are all that matter to me. Alternative medicine works. The natural treatment of illness can be accomplished safely, inexpensively, and effectively. We've all been taught that anything that is safe and inexpensive cannot possibly be really effective against "real diseases." It is time to rethink that, and especially to see for yourself what works. I am an educator, not a physician. My work is not prescription, but rather description. I'd like for us to be free to utilize any reasonable health care approach. To decide, we need education far more than medication. Each treatment regimen included here is not mine. I do not stay up late at night making all this up. These ideas are not original. They are generally not new, either. 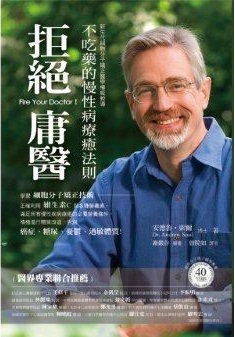 I have collected the safest and most effective healing approaches that I can find from physicians worldwide. I hope you find them to be as helpful as they have been for my family. Natural healing is not about avoiding doctors. It is about not needing to go to doctors. A dentist is not upset if you are cavity-free. A doctor should not be upset if you are healthy. The idea is to be well. The first step is wanting to be. The old Chinese saying is "When you are sick of sickness, you are no longer sick." The second step is to do something to improve your health. Each of us is ultimately responsible for our own wellness. I think we should leave no stone unturned in our search for better health. I also believe that you get out of your body what you put into it. Your body will respond to your efforts to improve your health. The time to start is right now. Another old saying: "If not now, when? If not here, where? If not you, then who?" "It's supposed to be a secret, but I'll tell you anyway. We doctors do nothing. We only help and encourage the doctor within." Albert Schweitzer, M.D. This website contains controversial scientific ideas that may be of an offensive nature to some well-educated persons. "DoctorYourself.com is fabulous and brilliant. Andrew Saul is educating us to educate ourselves. He is taking this battle to Parliament (click here), or wherever it has to go to change things within the medical establishment. Andrew Saul is making a huge difference: he is out there in the vanguard of the orthomolecular movement that is breaking down barriers and breaking down doors." "I had been a practicing pediatric gastroenterologist for 25 years. During that time I watched some really beautiful children and young men and women die under my care because I had nothing more to offer, and unfortunately what I had offered many times only made their lives more miserable. Recent health problems led me to read about Linus Pauling and orthomolecular medicine and it has been like discovering an advanced ancient civilization that I had no idea had ever existed. After reading Doctor Yourself by Dr. Andrew Saul, I have become a very angry man. I've just realized that for 25 years I had been making my patients sick and big pharma rich. 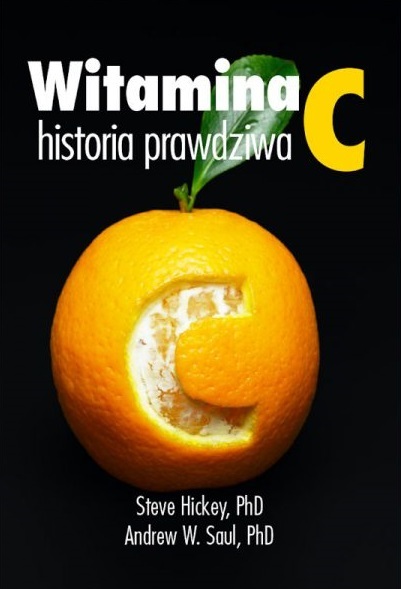 I've just realized that those chronic hepatitis patients that died waiting for a liver transplant could have been easily cured with vitamin C. I realize now that my toximolecular medical education only led me to do more harm than good. That is not a good feeling to have. 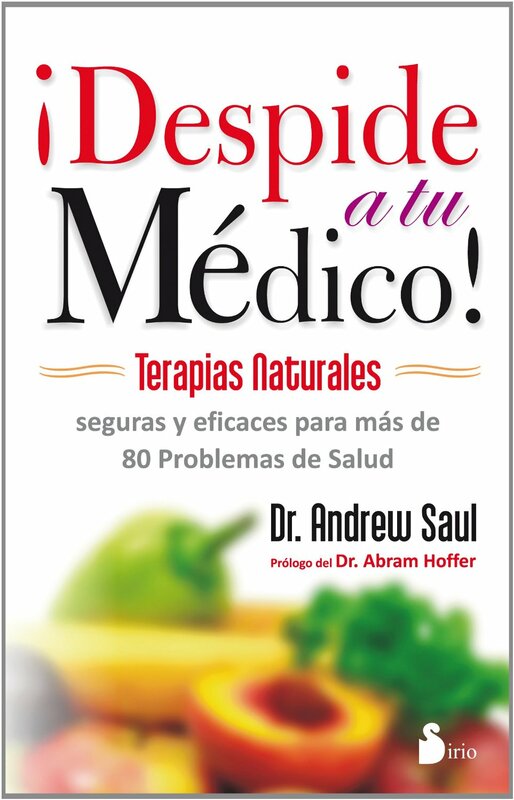 I only wish that all my critically ill patients had read Dr. Saul's book and fired their doctor. 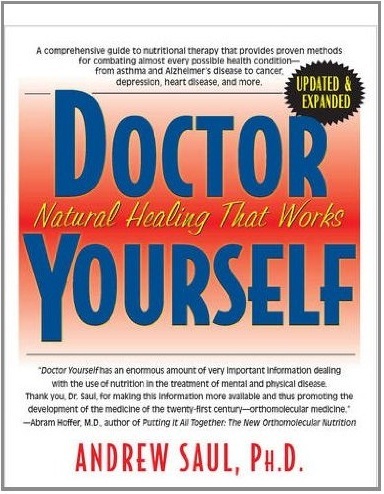 Doctor Yourself in fact has inspired me to now open an exclusive orthomolecular medicine practice for children and adults of all ages, and copies of the book will be in the waiting room for all to read. In the names of all those I didn't help before, I hope this time to make a difference." "Andrew Saul is a brilliant speaker and writer. His DoctorYourself.com website has an enormous amount of very important information dealing with the use of nutrition in the treatment of mental and physical disease. It is one of the very best I have seen. 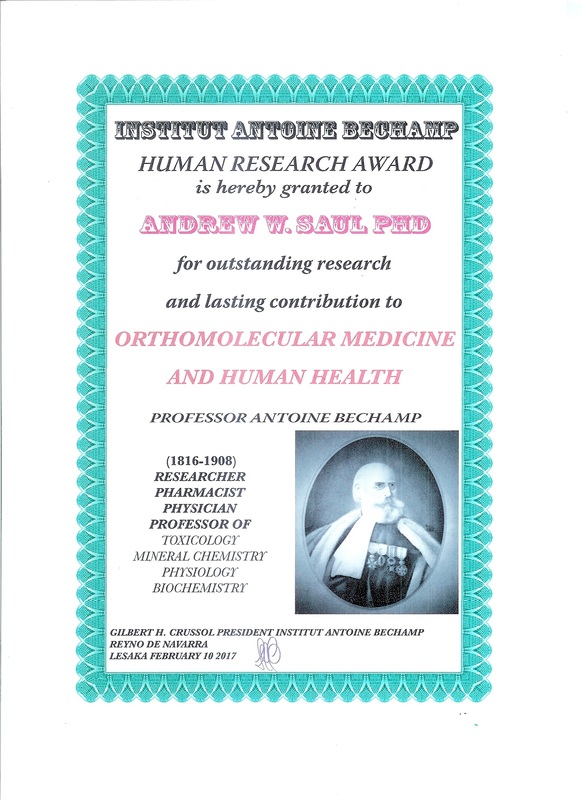 Thank you, Dr. Saul, for making this information more available and thus promoting the development of the medicine of the 21st century, Orthomolecular Medicine." "I am always impressed how very well you do in films, your excellent choice of words to put your thoughts across. You are a masterful speaker! 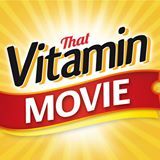 This was again confirmed when I watched the new movie from Australia, FoodMatters." "Andrew Saul believes that education beats medication, and educate he does." "You were absolutely magnificent in the Food Matters movie. I just loved your presence." "My nutrition professor, Andrew Saul, was someone my classmates and I thought to be quite the 'radical thinker' at the time. Week after week, month after month, he espoused the value of living foods in helping the body to heal itself from physical illness, mental disease and even addiction. Dr. Saul taught us to treat the whole body - not just the symptoms - to prevent and reverse disease, and to do this by eating fresh organic fruits and vegetables, as well as their juices, whole, sprouted grains, and raw nuts and seeds - living foods that exist in nature and have a profund healing effect on every cell in the body. He presented double-blind placebo-controlled studies on various nutrients as well as his own case studies, proving that eating foods in their natural state - unaltered by cooking, processing, preservatives, chemical fertilizers, fungicides, pesticides, or genetic modification - does indeed provide the body with all the essential vitamins, minerals, live enzymes, and phytochemicals - everything it needs to prevent and fight off disease and create vitality." "Andrew Saul has a sharp clear mind, a dry sense of humor, and low-key brilliance shining through. This is combined with a heart and intent that is always in the right place." "Modern medicine's narrow approach, to treat every disease as if it were a drug deficiency, has resulted in a steep price for humanity. It is obvious millions have died prematurely since vitamin C was first discovered over 80 years ago. 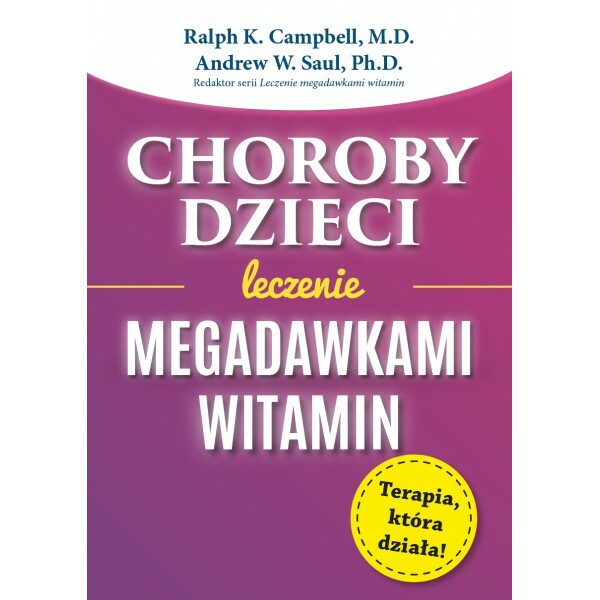 Brave and resolute men and women, Albert Szent-Gyorgyi, Irwin Stone, Linus Pauling, Ewan Cameron, Emil Ginter, Matthias Rath, Andrew Saul, Tom Levy, Steve Hickey, Raxit Jariwalla, John T. Ely, Hilary Roberts, and others promoted the idea of vitamin C therapy but were readily dismissed, even belittled." "Andrew Saul, who's featured in the Food Matters movie. He is humble, experienced, funny and to the point. He's written books, lectured for three colleges, and his command of clinical nutrition is second to none." "I send my patients to your website. Your work is excellent." "DoctorYourself.com is an excellent self-health website." "Andrew Saul is a terrific speaker. I have heard him lecture, and always walk away feeling inspired." "Good on you! That is how you would be complimented here in New Zealand for your website. I strongly agree with what you are doing. 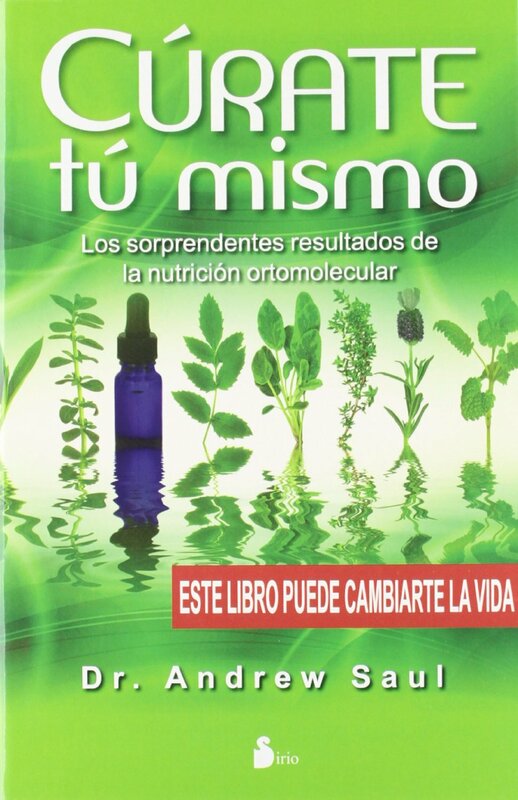 And the Journal of Orthomolecular Medicine is definitely a good read, in my opinion." 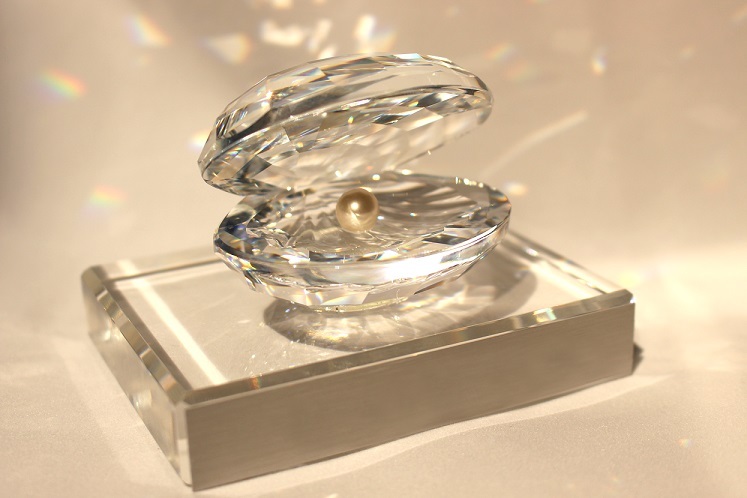 "Your work in the health care field is magnificent and courageous. I offer you my heartiest appreciation." "If you would enjoy access to a huge library of health-related articles with an orthomolecular approach, on a website made by a man with an outrageous sense of humor, try DoctorYourself.com." 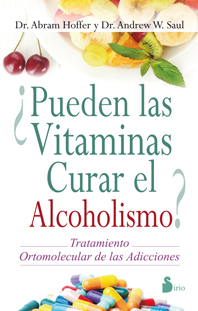 "Practical tips from an excellent advocate of nutritional therapy. 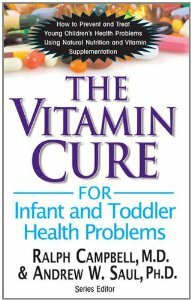 Visit DoctorYourself.com for access to a vast amount of information on vitamins and other self-healing resources. 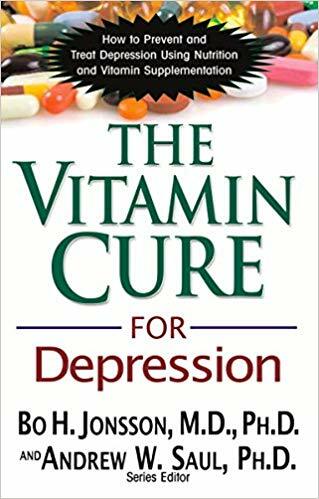 The site has abundant evidence, especially, of the high value and healing power of vitamin C and helpful hints about how to get what you need." "We are very pleased to learn of the Doctor Yourself website, Newsletter, and the consumer information they provide. 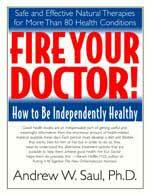 Dr. Andrew Saul provides holistic information on a variety of health topics and conditions. You'll find everything from healthy eating to exercising." 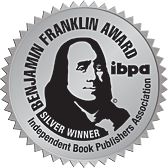 "We very much appreciate what you are doing at your website, and especially like your autobiography." 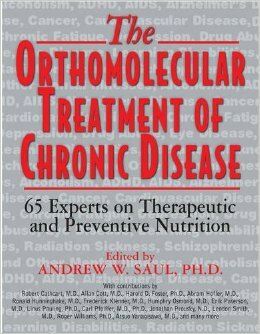 "Dr. Andrew Saul has a web site that is must-reading for anyone seriously interested in health and doubtful about the efficacy of conventional medicine. If you are as impressed as I am with the wealth of health information presented, you can subscribe to Dr. Saul's free newsletter." "If I were president, my Surgeon General would not be a surgeon. I'd want someone like Doc Saul to be the man. 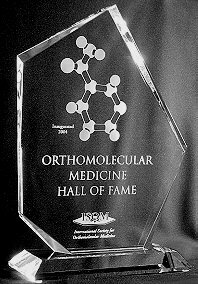 I'll bet if Doc Saul was the Surgeon General, we would soon see Medline stop ignoring research from orthomolecular medicine." 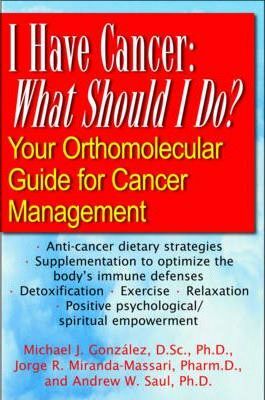 (If you think it is wrong that your taxpayer-supported US National Library of Medicine excludes the Journal of Orthomolecular Medicine, you may wish to look here and also here). Conspiracy nut, leftist, madman. These are terms of dismissal so you don't have to listen to the argument. It would be healthier and more fun to hear what someone has to say. The specific disease doctrine is the grand refuge of weak, uncultured, unstable minds such as now rule in the medical profession. If you're looking for self-help, why would you read a book written by somebody else? The medical profession (is) a conspiracy to hide its own shortcomings. No doubt the same may be said of all professions. They are all conspiracies against the laity... (U)ntil there is a practicable alternative to blind trust in the doctor, the truth about the doctor is so terrible that we dare not face it. How can I get thinner? Give up lunch and dinner. The best part of a donut is the hole. When asked where he would like to buried when he died, Yogi Berra's answer was, "I donâ€™t care. Surprise me." Let no one who has the slightest desire to live in peace and quietness be tempted, under any circumstances, to enter upon the chivalrous task of trying to correct a popular error. In landfills, "Whole hot dogs have been found, some of them in strata suggesting an age upwards of several decades." Smithsonian, July 1992, p 5. The West was not settled by men and women who had taken a course in "How to Be a Pioneer." Man is a food-dependent creature. If you don't feed him, he will die. If you feed him improperly, part of him will die. ALGERNON MONCRIEFF: The doctors found out that Bunbury could not live...so Bunbury died. LADY BRACKNELL: He seems to have great confidence in the opinion of his physicians. I am glad, however, that he made up his mind at the last to some definite course of action, and acted under proper medical advice. The physician is Nature's assistant. 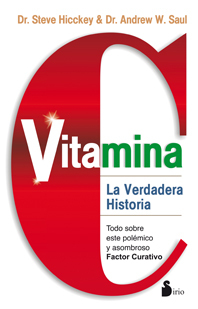 Vitamin C can truthfully be designated as the antitoxic and antiviral vitamin. And your heart will beat 2,500,000,000 times! If you rub your forearm briskly for a few seconds, 300,000 skin cells will come off of it. By age 70, you will shed 105 pounds of skin. Your bones are 50% water. IN ONE DAY: a person doing light work sweats three quarts of water... and a baby cries an average of 133 minutes. By the time you are 88 years old, you "have consumed 300 tons of food, air and water." A plant whose virtues have not yet been discovered. Americans' wastefulness imperils their future. Our resources are fast giving out, and the next problem will be to make them last. Every week, Americans throw out about 420 million pounds of food. There is no such thing as freedom of choice unless there is freedom to refuse. There is enough in the world for everyone's need, but not enough for everyone's greed. If you really want to help this world, what you will have to teach is how to live in it. that he can't eat money. In the US, 100,000 cattle are slaughtered every day. The germ is nothing; the terrain is everything. Not only is example the best way to teach, it is the only way. and which cannot fail to keep man in everlasting ignorance. That principle is condemnation without investigation. for diseases of which they know nothing at all. (Verses upon the death in Baghdad of the physician Yuhanna ibn Masawayh in the year 857). Hunger is not the cause of death, for deaths approach the man who has eaten. I find medicine is the best of all trades because whether you do any good or not you still get your money. Some physicians would stand by and see their patients die rather than use ascorbic acid because in their finite minds it exists only as a vitamin. Vitamin C should be given to the patient while the doctors ponder the diagnosis. We're all ignorant, just on different subjects. This guy's doctor told him he had six months to live. The guy said he couldn't pay his bill. The doctor gave him another six months. A vegetarian diet can prevent 97% of our coronary occlusions. Journal of the American Medical Association, Vol. 176, No. 9, June 3, 1961, p 806. The test to which all methods of treatment are finally brought is whether they are lucrative to doctors or not. It's not what we don't know that harms us; it's what we do know that ain't so. Medicine doesn't get to the root of the trouble. It only conceals it. The result is a more highly poisoned condition which may become chronic disease. All drugs are harmful to the system. They are contrary to nature. . . . Mark my words. There is no way to health except the natural way. "M," to James Bond 007, in Ian Fleming's Thunderball. It is a matter of common knowledge that any processing that foods undergo serves to make them more harmful than unprocessed foods. An important scientific innovation rarely makes its way by gradually winning over and converting its opponents. What does happen is that its opponents gradually die out and that the growing generation is familiar with the idea from the beginning. He who lives by rule and wholesome diet is a physician to himself. from: Concise Directions on the Nature of our Common Food so far as it tends to Promote or Injure Health. Published by Swords of London: 1790, p 7. Disease is the censor pointing out the humans, animals and plants who are imperfectly nourished. Wrench, G. T. The Wheel of Health, 1941. London: Daniel, p 130. When in doubt, try nutrition first. Health is the fastest growing failing business in western civilization. The world cares very little about what a person knows; it is what the person is able to do that counts. It is time to lay to rest the notion that germs jump into people and cause diseases. Emanuel Cheraskin, M.D., D.M.D. in Vitamin C: Who Needs It? Of several remedies, the physician should choose the least sensational. The fellow who has not had any experience is so dumb he doesn't know a thing can't be done, and he goes ahead and does it. One grandmother is worth two M.D.s. When we try to pick anything out by itself, we find it hitched to everything else in the universe. Learn and live. If you don't, you won't. Life in all its fullness is Mother Nature obeyed. Men who achieve greatness do not work more complexly than the average man, but more simply.